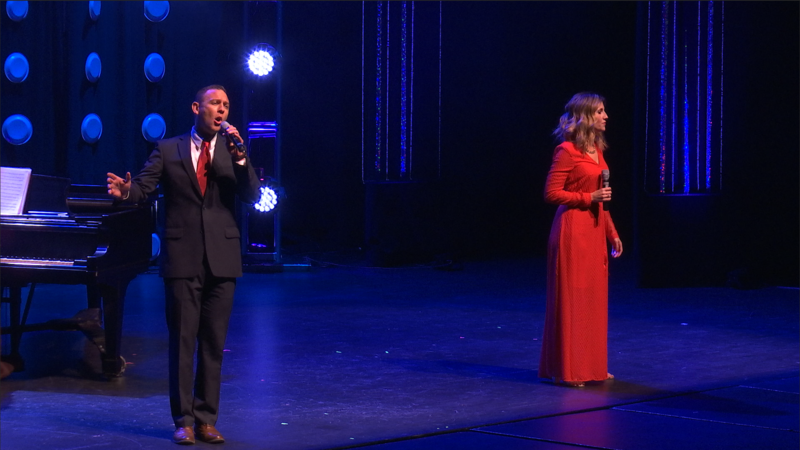 ST. GEORGE — Now that auditions, callbacks and judging are done, the finals for Dixie State University Alumni Association’s “Dixie’s Got Talent” will be presented in front of a live audience Jan. 18 at 7:30 p.m. at the M.K. Cox Performing Arts Center on the DSU campus. The 20 performers chosen for this year’s event will take the stage in front of a packed 1,200-seat auditorium to sing, dance and otherwise try to charm their way into the hearts of a prestigious panel of judges and the voting audience. This year’s judges include international performer and YouTube sensation Alex Boyé, Grammy-nominated artist Merrill Osmond, St. George Health & Wellness magazine editor Kristi Osmond, former Miss Utah Krissia Hall, emergency medicine specialist Dr. Nate Holman, Broadway-touring performer Rachel Holman and director of DSU Campus Store Aaron Meadows. The winner and runner-up in each category receive a cash prize, and winners also receive a travel expense-paid trip to the next “America’s Got Talent” auditions. Dixie Scholarship Associates, in cooperation with the Dixie Foundation and with the support of Dixie State University Student Alumni Association, produces this highly successful community event annually. All proceeds go toward scholarships at Dixie State University to assist students who would otherwise be unable to continue their education due to financial or life changing events. Tickets range from $10-$20 depending on seat location and can be purchased at the DSU box office located in the Cox Performing Arts Center, 325 S. University Ave. or online. Box office hours vary, call 435-652-7800 for more information. Students who present a valid ID at the box office receive can get two tickets for the price of one. What: “Dixie’s Got Talent” 2018 finale performance. When: Thursday, Jan. 18, at 7:30 p.m.
Purchase tickets: Tickets range from $10-$20 depending on seat location and can be purchased at the DSU box office located at the Cox Performing Arts Center or online. Box office hours vary, call 435-652-7800 for more information. Students who present a valid ID at the box office can get two tickets for the price of one.